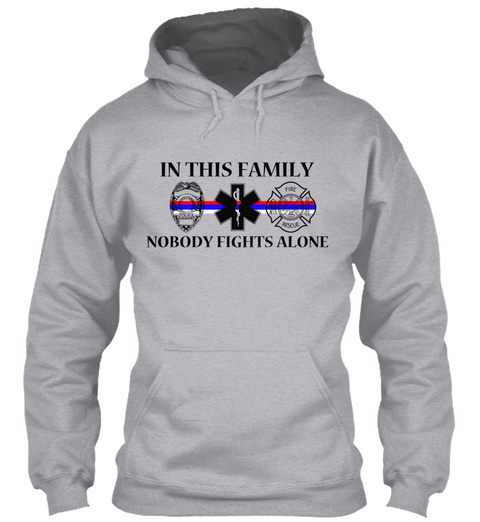 In This Family Nobody Fights Alone! 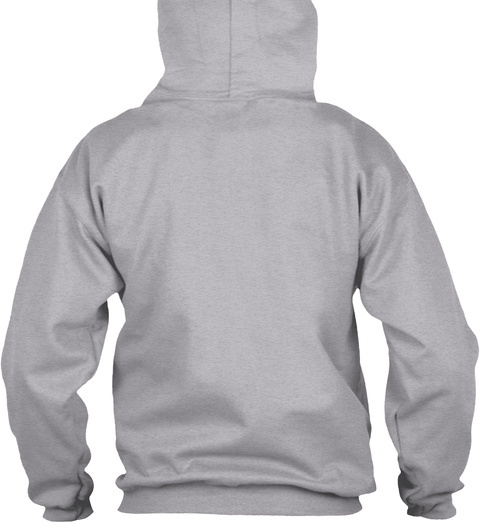 You'll have a fantastic hoodie that is sure to turn heads and have you and your friends smiling every time you wear it. Important: This sweatshirt is a limited time campaign.